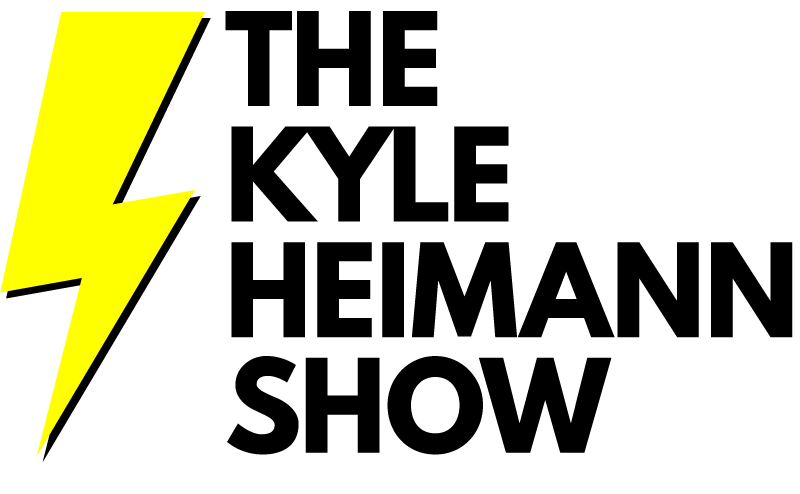 FORT WAYNE, Indiana (January 17, 2017) — Legatus magazine editor-in-chief Patrick Novecosky was a guest on The Kyle Heimann Show this morning on Redeemer Radio. Host Kyle Heimann asked Novecosky about how to find friends who can support us in our work and in our faith. Novecosky relayed some good advice from St. John Bosco about finding friends who will help us grow in holiness and virtue. He stressed the importance of daily prayer and listening to the Lord to discern his will for our lives. They also talked about how to find faith-filled friends at work by listening and by being forthright about our faith in all aspects of our lives. CLICK HERE to listen to the entire interview (First 14 minutes). NEW YORK (December 28, 2016) — Legatus magazine editor-in-chief Patrick Novecosky was a guest on The Jennifer Fulwiler Show this afternoon on Sirius XM’s The Catholic Channel. Fulwiler asked Novecosky about Legatus–what it is, how it was founded, and whether or not business leaders can be saints. Can one put God first and at the same time seek excellence in the business world? Novecosky highlighted the work done by Legatus members and how they–and all of us–are accountable for how we use our talents and material blessings. CLICK HERE to listen to the entire interview (First 23 minutes of audio). 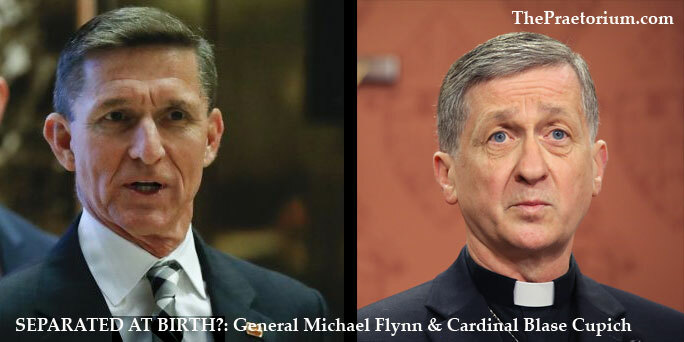 The general and the cardinal: Separated at birth? AVE MARIA, Florida (November 18, 2016) — In scanning the news this morning, I noticed that President-elect Donald Trump has asked Lt. Gen. Michael Flynn (Army, Retired), 57, to be his national security adviser. I also took note that Chicago Archbishop Blase Cupich, 67, will receive his red hat from Pope Francis this weekend. It’s a monumental weekend for both men. And I couldn’t help but notice that from a certain angle they look very much alike. A Google search for them pulled up zero mentions that they are brothers or perhaps twins separated at birth. The cardinal-elect should be flattered. He’s a full decade older than the general. Further, no one else has pointed out the striking similarity. Your thoughts? ROME (Oct. 29, 2016) — Legatus, the world’s premier organization for Catholic business leaders, had its origin in Rome, the editor Legatus magazine told Shalom World TV‘s Ashley Puglia Noronha during an interview at Rome’s Pontifical University of the Holy Cross. 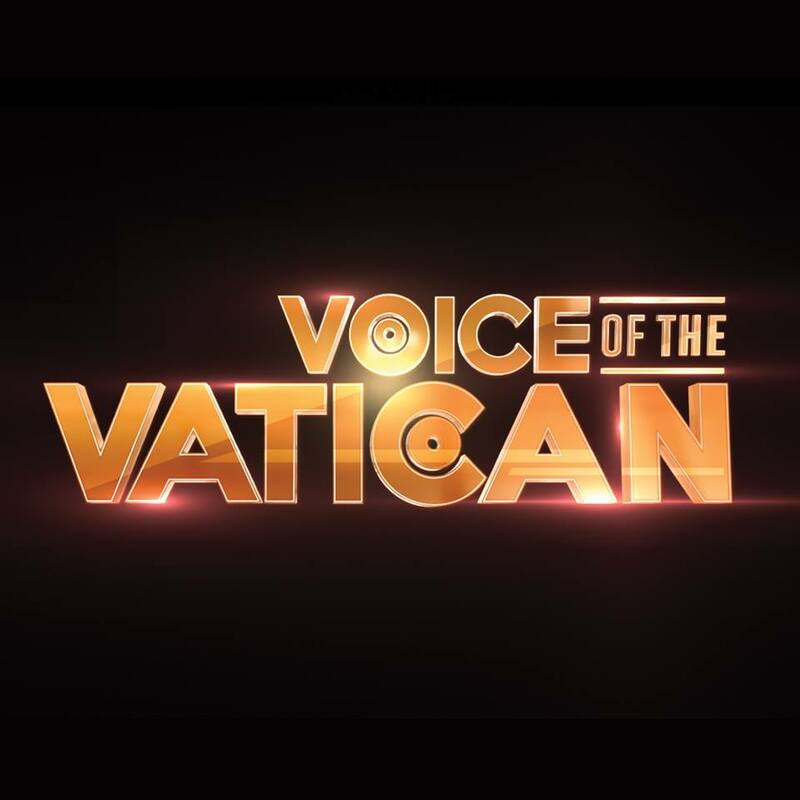 Patrick Novecosky told Noronha on an episode of Voice of the Vatican that business leaders–presidents, CEOs and other executives–have great influence. Catholic business leaders have a great responsibility to set the ethical bar high for many reasons. Employees will rise or lower their ethical behavior after the model set by their company’s leader. Also, he said, ethically run businesses thrive and can weather storms that others cannot. Noronha asked Novecosky about Legatus magazine and its purpose. The magazine, he said, exists to help Legatus members to learn, live and spread their faith. Once they do that, their impact is virtually unlimited. He pointed to Tim and Steph Busch, California Legatus members who are helping build the business school at the Catholic University of America. Novecosky also pointed to Pope St. John Paul II’s influence on Legatus and its mission. CLICK HERE to watch the entire interview. 9 minutes 28 seconds. 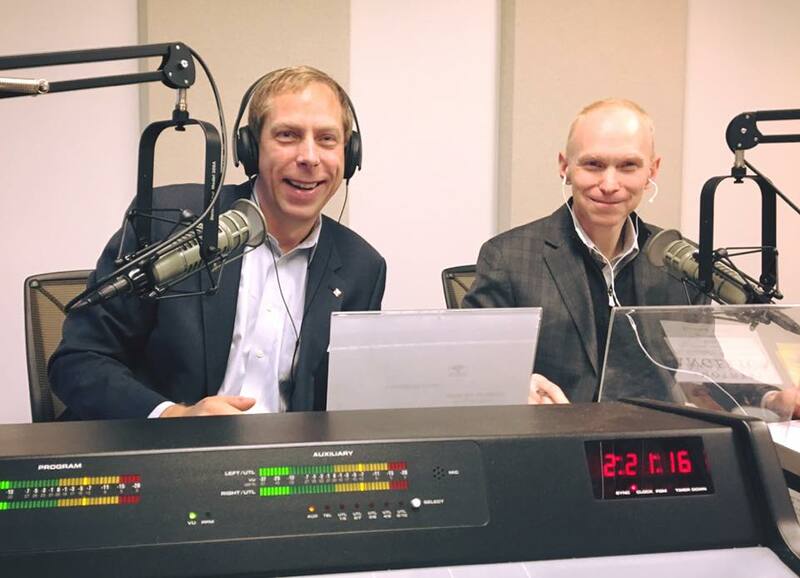 WASHINGTON, D.C. (October 28, 2016) — Legatus magazine’s editor-in-chief Patrick Novecosky, editor of this blog, was an in-studio guest on EWTN Radio’s Morning Glory program this morning. 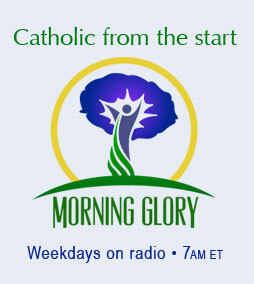 Also in-studio were Morning Glory guest host Dr. Matthew Bunson, producer Alyssa Murphy, Father Aquinas Guilbeau from the Dominican House of Studies, and co-host Gloria Purvis. During the 11-minute segment, the hosts asked Novecosky about Legatus and its newly chartered Washington DC Chapter. Bunson asked Novecosky ethics in the workplace and how Legatus helps form apostles for the New Evangelization.